ANDERSON, S.C. -- A woman who was shot in the eye at a South Carolina gun range earlier this week has died, authorities said. Sarah Bonner, 24, of Lawrenceville, Georgia, died early Thursday after being on life support for several days, Anderson County Coroner Greg Shore told CBS Spartanburg affiliate WSPA-TV. 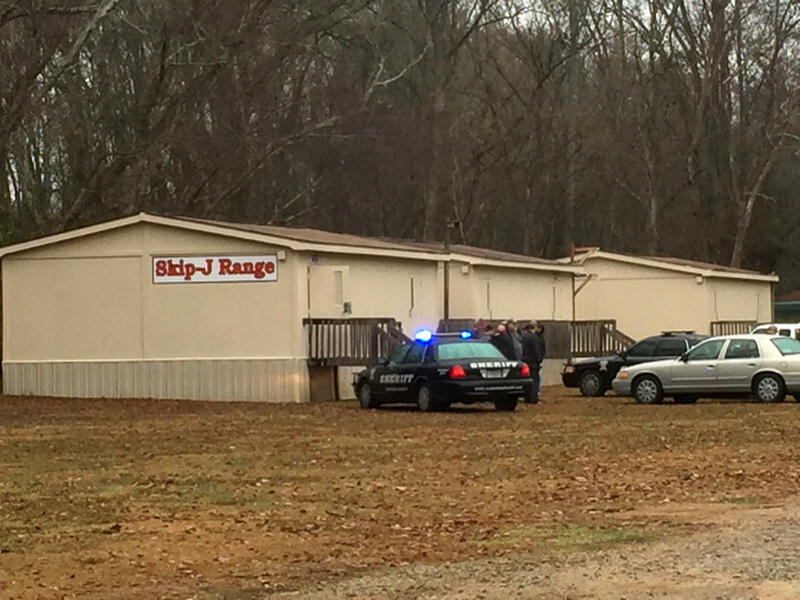 Bonner was shot Monday afternoon at Skip-J Range in Anderson while visiting friends and family for Christmas. Deputies said range members were target practicing at the time. An autopsy is being done, and the bullet will help show which gun fired it, Shore said. Investigators are still trying to determine whether the shooting was an accident, said Anderson County Sheriff’s Lt. Sheila Cole. Range owner Jerry James believes it was. He says it’s the first accidental shooting at the private pistol and rifle club since it opened 24 years ago. He said the range’s safety protocols are “serious,” and accidents shouldn’t occur if they’re followed. The club’s members can use the range without supervision. Members have the combination to the range’s gate lock to use the range from 9 a.m. to dark Mondays through Saturdays. Its 10 separate bays consist of dirt berms down both sides as well as at the end, according to the range’s website.